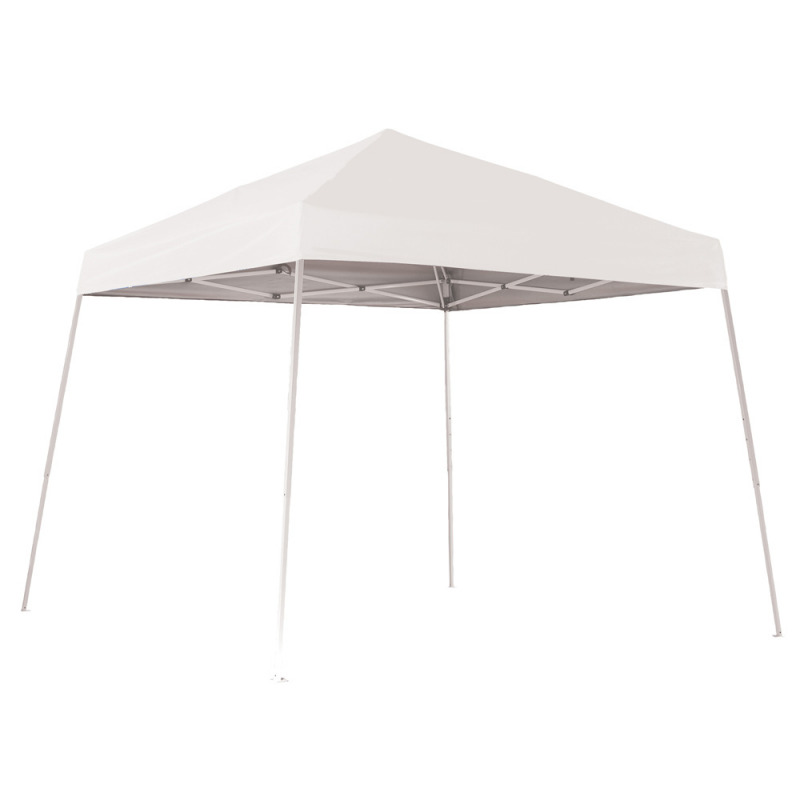 The ShelterLogic 10 ft. x 10 ft. 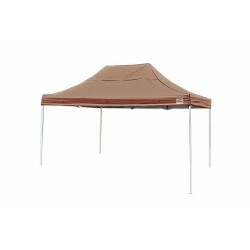 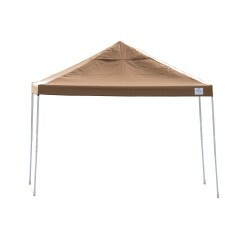 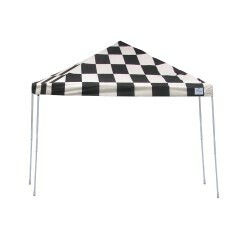 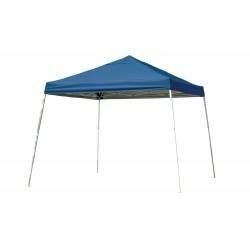 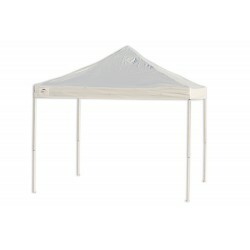 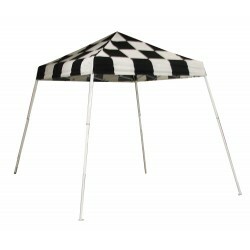 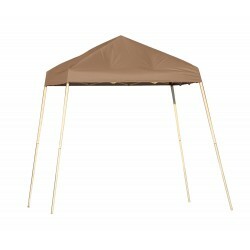 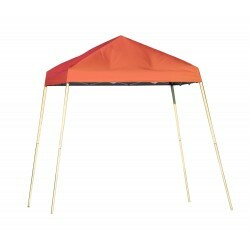 Sport Pop Up provides portable instant shade and protection anywhere and anytime. 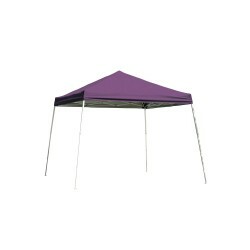 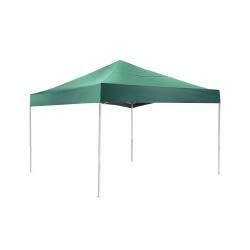 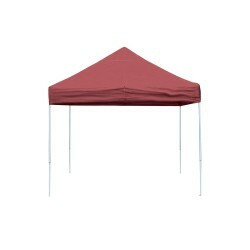 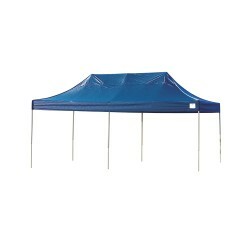 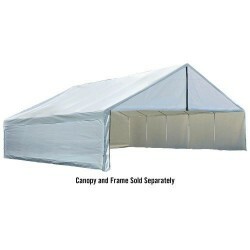 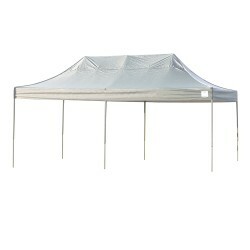 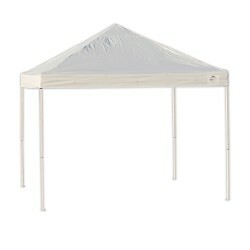 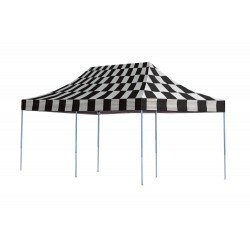 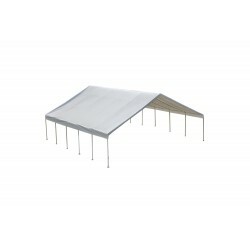 The 10 ft. x 10 ft. slant leg open top frame is built with high-grade, sturdy tubular steel and its polyester cover is treated to withstand the outdoor elements for lasting quality. 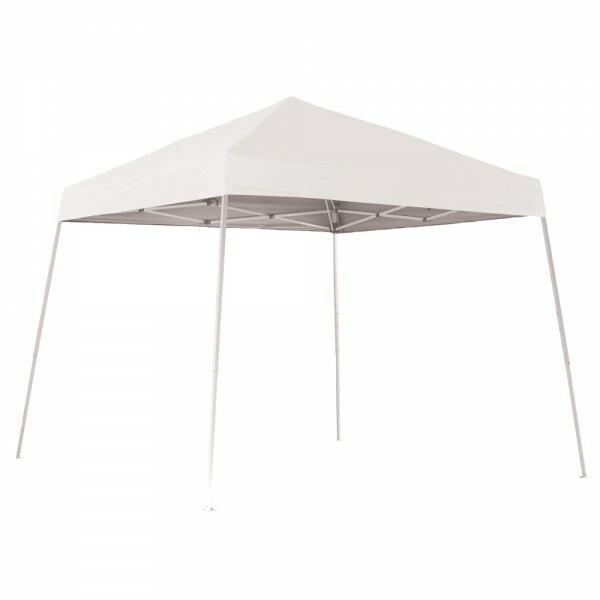 The foot pads are wide to ensure a solid base and offer easy access for securing anchors, providing added stability. 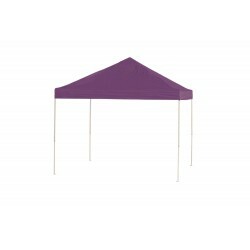 The Sport Pop Up is the perfect shade solution for sporting events, backyard or special events, tailgating, camping or commercial use.